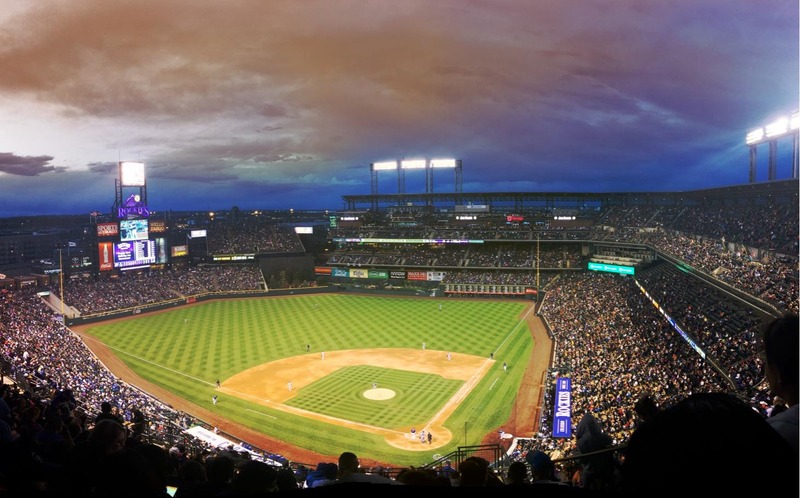 In this latest case study, Zeetta Networks analyses how multi-event venues, such as stadia and arenas, are delivering the best possible user experience. This could mean allocating VIP Wi-Fi to honoured guests at sporting events whilst ensuring high bandwidth to the media, and then spreading it across a specific hospitality suite the next day for a wedding. It looks like apportioning five additional check-in tills at the front of a hotel during busy periods, and then requisitioning this to the entertainment room hours later when dinner is over. It empowers staff to alter the network at a theatre to maximise efficiencies in lighting during a Shakespeare play and ramping up the capacity during a Rolling Stones tribute act. This is exactly what Zeetta Networks’ NetOS® delivers. Zeetta’s advanced NetOS® platform allows network owners to free themselves from the constraints of the past, enabling the sorts of flexibility, agility, and control that were unimaginable just a few years ago – within a programmable infrastructure. A programmable infrastructure makes a venue flexible to each event’s needs, no matter what they are, delivering and over-delivering on your guests’ expectations. When installed properly, a NetOS® enabled programmable network gives an infrastructure that does not need experienced IT staff to manage, but can instead be accessed by any member of staff using a dashboard on a tablet. This creates the perfect balance for a venue’s management: a positive experience for their visitors and guests, as well as their own operations team. Originally a Bristol University spin-out, Zeetta Networks is now a world leader in Open Networking technologies with pioneering solutions in Software Defined Networking (SDN) and Network Virtualization (NV). Its cutting-edge NetOS® platform has recently won entry to the Facebook- and BT-led Telecoms Infrastructure Project, set to transform global connectivity. Zeetta Networks’ vision is to be the leading facilitator of network as an open programmable platform, and a key player in the emergence of smart infrastructure in smart cities. Zeetta Networks’ co-founders have been awarded the Charles Kao award (2016) for their pioneering work in SDN. Zeetta’s core technology was developed by the High Performance Group at Bristol University as part of European-, UK Government- and industry-funded research. The company is led by Dr Vassilis Seferidis, CEO, who has over 20 years’ experience leading commercial ventures in blue chip companies and innovative start-ups, and Ian Jenks, Chairman, who benefits from over 30 years’ experience in leading technology companies on both sides of the Atlantic. Ashton Gate is Bristol’s largest stadium, with a 27,000-capacity, including 35 meeting rooms, it is ‘home’ to Bristol Sport’s Bristol City FC and Bristol Rugby. Beyond providing a new platform for applications, NetOS® gives programmability and security options to enable consistent, reliable internet access in all situations, meeting end user demand for match days and conference events throughout the year. NetOS® means that despite large concrete and metal structures and huge numbers of users, the stadium will deliver high-speed Wi-Fi continuously. 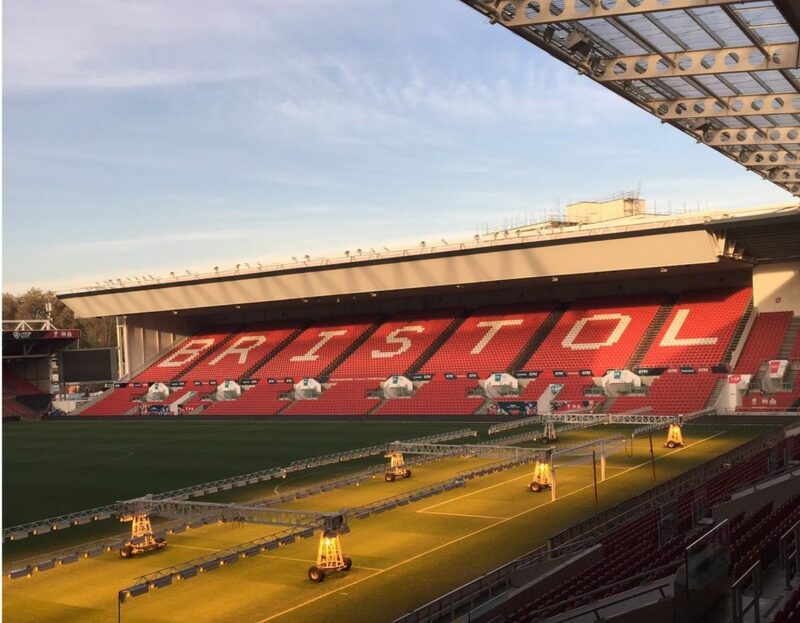 The project at Ashton Gate Stadium is an exciting step for sports stadia worldwide, as large venues look for better access to reliable, high-speed Wi-Fi networks for their customers and own commercial applications.